Mostly level, gravelly area at pass. Plants abundant; flowers light yellow. 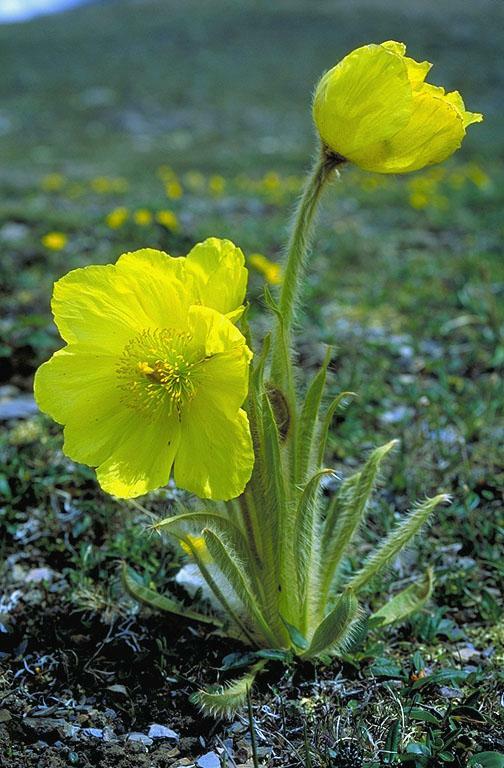 Initially identified as Meconopsis integrifolia (Maximowicz) Franchet by C. C. Yuan, 2002.